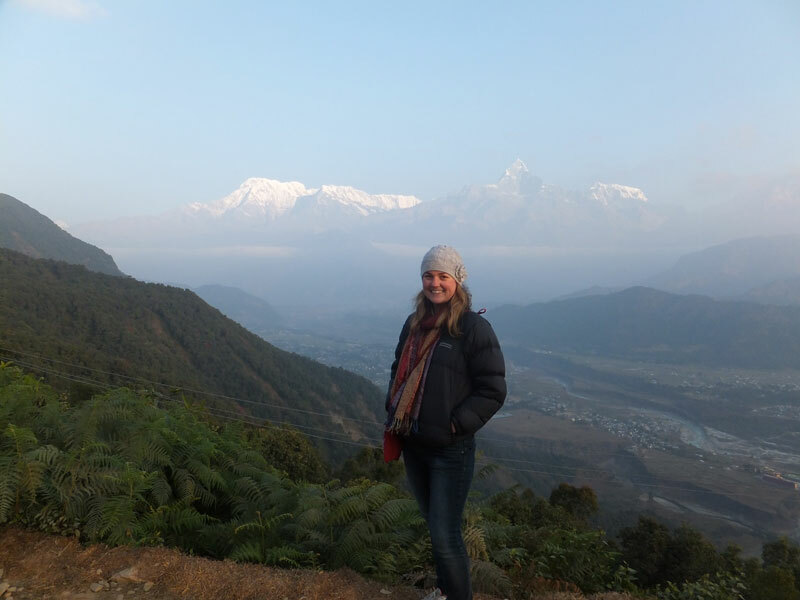 So after my trip down to the Chitwan district, I had a couple of days to head through to Pokhara, Nepal to see the Himalayas joining one of the Australian nurses who I had been working with in Banepa. After the first morning was fogged out, we finally got our chance to see sunrise over ‘fishtail’ and the other mountains surrounding Pokhara. An amazing sight as the mountains appeared one by one out of the clouds. Totally worth the wait in the dark and cold of late December! I then had an interesting flight back to Kathmandu – on Yeti airlines. The landing was definitely one to remember but at least “the Yeti has landed”. Finally it was time to say goodbye to Nepal. It has definitely been an interesting trip to say the least. I cannot begin to say how much I have learnt in the last five weeks. I feel that I have seen so much of what the country has. As I did miss out on the trekking, and as a New Zealander, I feel I have to come back to do just that. But in terms of learning about the culture, about the people and feeling comfortable and at ease with the locals, I think I have succeeded more than I thought I would. My five weeks here feel well spent and have gone so quickly. I have been off the beaten track so to speak and thoroughly enjoyed it despite the challenges along the way. Nepal has been a true introduction into medicine in a third world country. I have seen so many conditions that I have only read about in textbooks. It has been a wonderful learning opportunity to see, diagnose and treat these diseases and has broadened my medical knowledge base. I will definitely remember my time here! So, it was on to a plane and off to Zambia, Africa. I can’t quite believe I am going/in Africa as it has been a dream for so long! Landing into Lusaka, Zambia on late on Christmas Eve was a shock to the system to say the least. The heat wave was remarkable getting of the plane and I think my sigh of relief at the sight of green grass and trees was audible to all! It felt very strange that first night to see clean (or at least cleaner) streets and an odd semblance of road rules actually in action! But even better, was the chance to breath clean fresh air as I was whisked off to stay with some family friends in a farm cottage on the outskirts of the city. 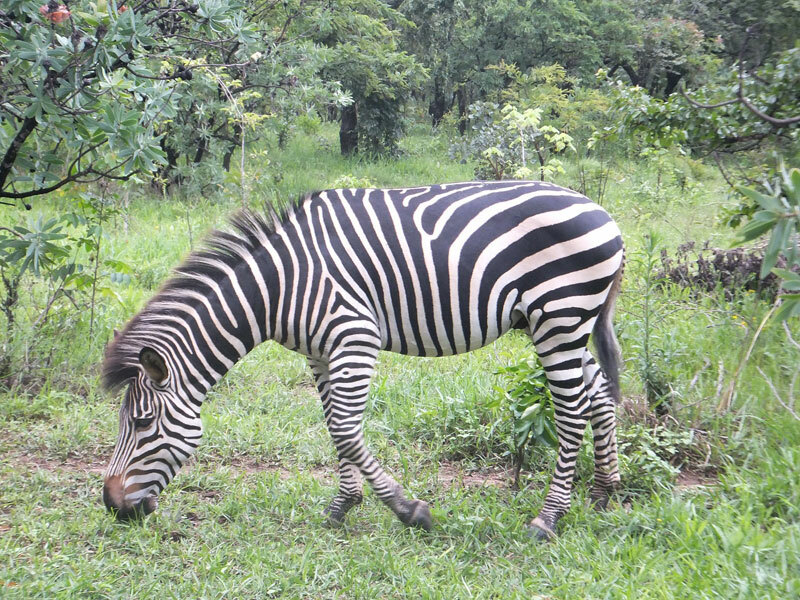 Christmas Day was spent watching zebra roaming in the front garden. Could it be any different to Nepal?! 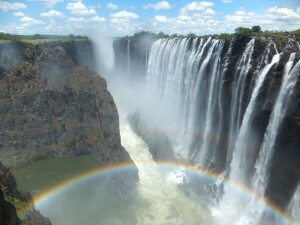 After this was a trip to see Victoria Falls and a two day safari (you have to when you come here). 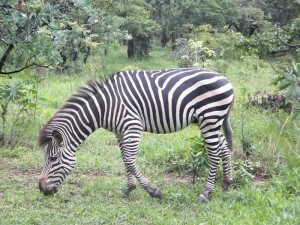 I saw one of the natural wonders of the world and so many animals up close and in the wild. It was so wonderful to have a break from medicine and enjoy the culture and explore Zambia before working again. Travelling alone was a gift in disguise as it meant I spent quite a bit of time just chatting with the bus or taxi driver and learning about Zambia from those who truly know it. It was also great to find that many Zambians know of St. Francis Hospital in Katete where I will be based. It has a great reputation and it is known for being one of the best hospitals in Zambia! So, I am getting excited about heading there this weekend!